We are hosting a FREE SENIOR MOVIE Event at the Gloria Theatre on Friday March 30th at 10:00am. 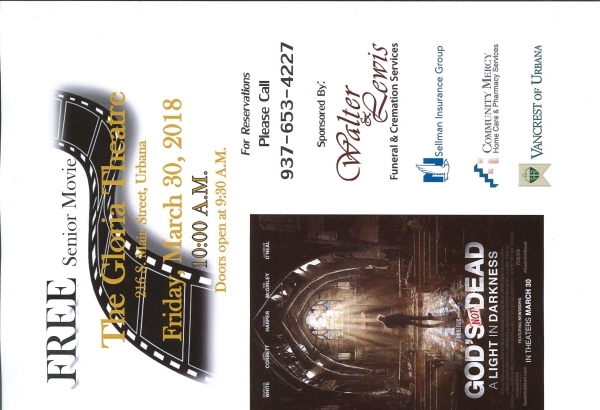 We will be showing the new release movie God is Not Dead 3 and doors will open at 9:30am. RSVP is required and space is limited. 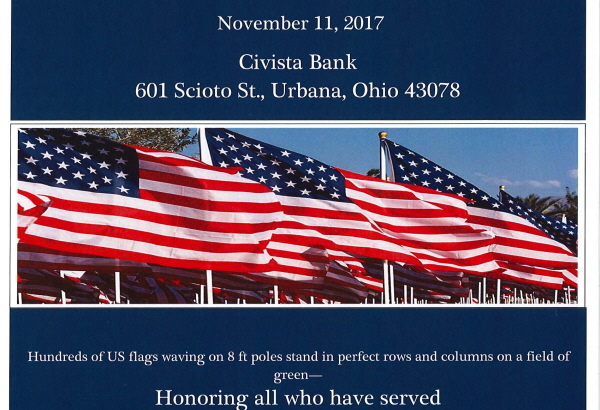 Call 653-4227 to reserve your spot.